Throughout the islands that are part of Polynesia there are many commonalities, although each island (or island group) may differ somewhat in their customs. 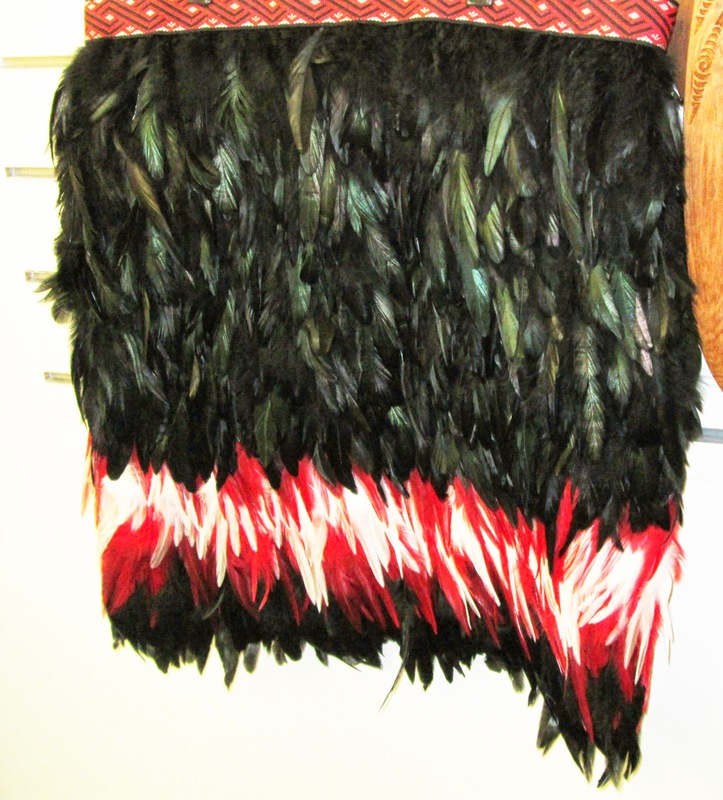 One textile of remarkable beauty is the feathered cloak, but found only in Tahiti, Hawaii and New Zealand cultures. In Hawaii, feathered cloaks denoted rank as the higher the position of the wearer, the longer the cloak. They were so popular many birds faced extinction, as the demand for their highly colored feathers was intense. Their method of construction was a ground of netting into which groups of banded feathers were attached with separate bindings. The rows of feathers overlapped , sometimes forming intricate patterns. New Zealand is the last of the Polynesian nations geographically and also the last to have been populated by migrating peoples. New Zealand natives, Maori, also created these glorious textiles. 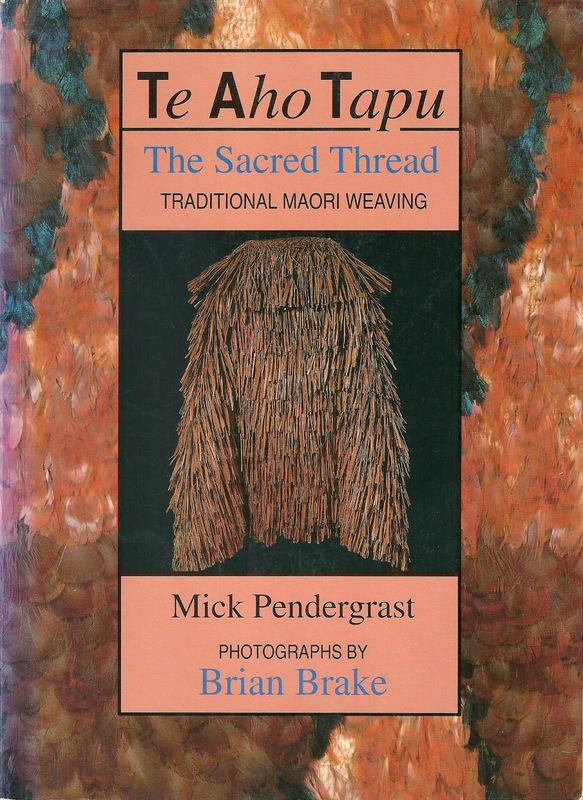 The Maori, however, initially prized another cloak more highly, and that is the dog skin cloak. These cloaks were much sought after by Europeans but by the mid 19thC were very rare. 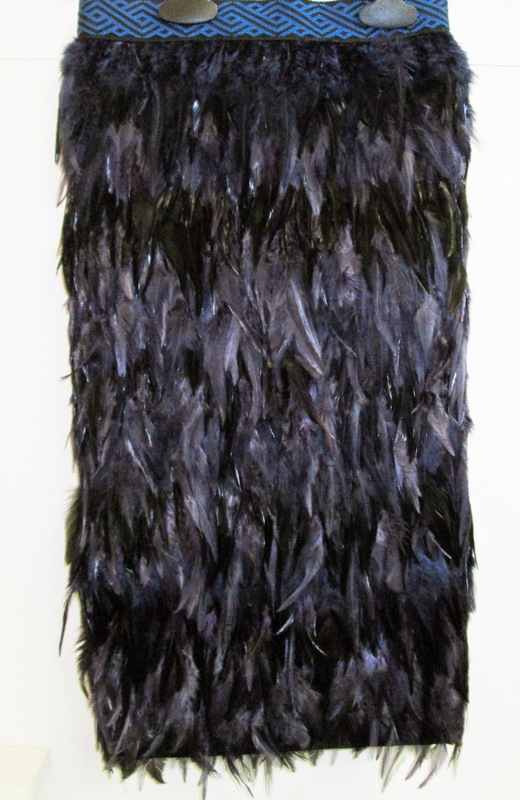 Feathered cloaks, kahu huruhuru, then became more popular among the Maori and were made from many different types of bird feathers, including native pigeon, pheasant, parrot and kiwi. These garments were made to tribute the forest god, Tane. The method of construction differed from other islands. 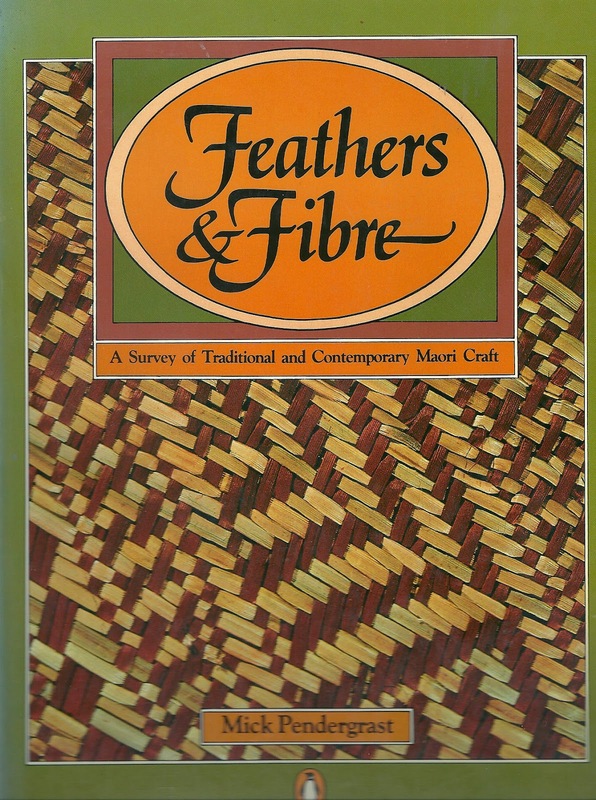 The feathers were an integral part of the woven garment, not sewn on after construction. 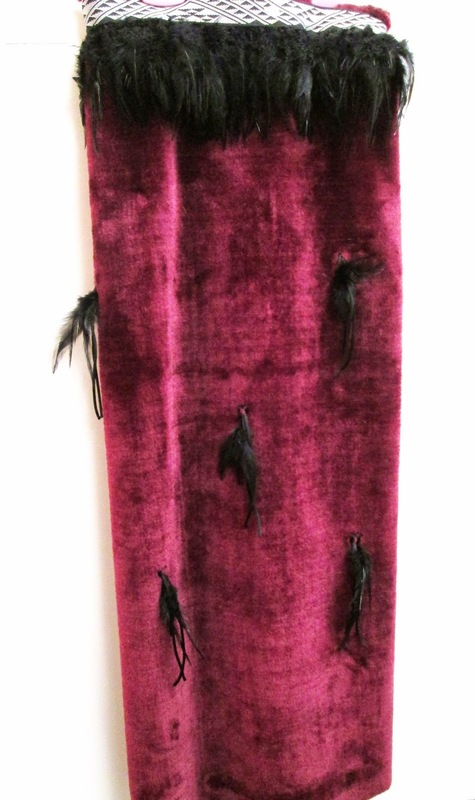 There are many surviving cloaks in museum collections. 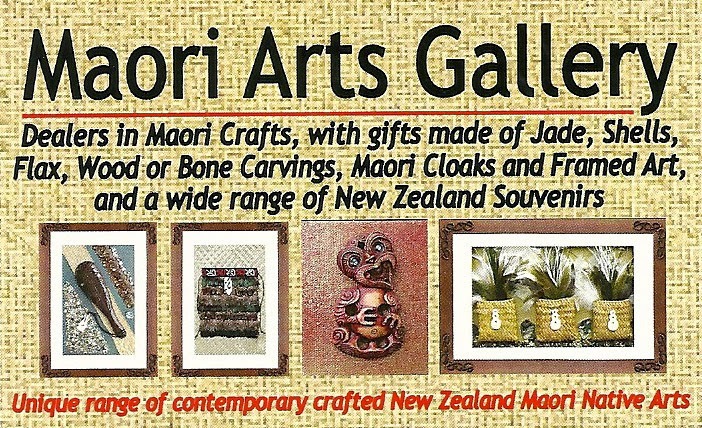 This past year, while visiting our New Zealand relatives, my husband and I visited a shop in Wellington, The Maori Arts Gallery, which featured many contemporary crafted New Zealand native arts. Among the Jade and bone carvings, flax garments and baskets were several feathered garments, skirts and jackets, photographs below.